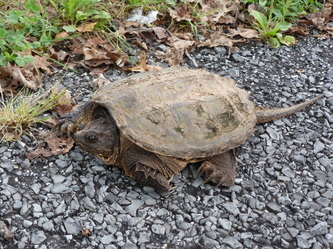 The photos, below, of the snapping turtle were taken during the last ABC class in September, 2011 at Barren’s. 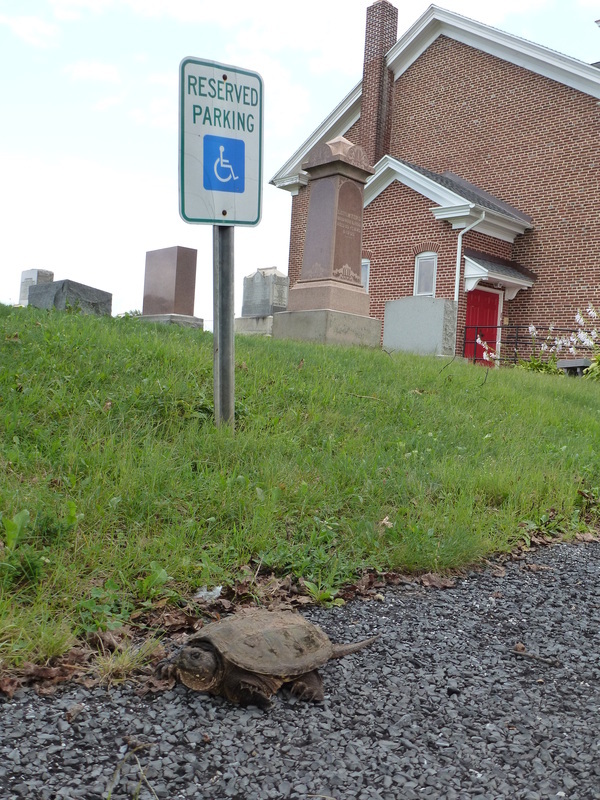 We asked (just for fun) for folks to submit their most imaginative caption for the picture (turtle in the reserved spot) by placing their suggestion slip in the container in the back of the church. 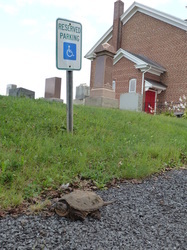 After all, what's not to like about a snapping turtle in a church's reserved parking spot. 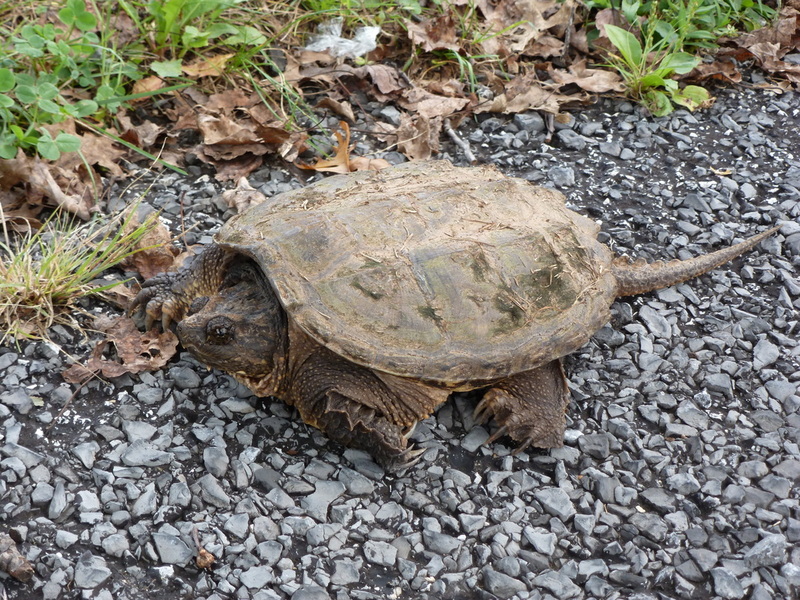 All the captions offered in God's creative spirit are listed below the photos.